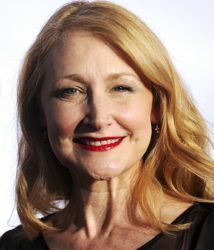 Patricia Clarkson is known for her ability to get lost in character. Clarkson studied drama at Yale and began her impressive film career with The Untouchables. Since then, she has alternated between big studio films such as The Green Mile to smaller fares like Far From Heaven.